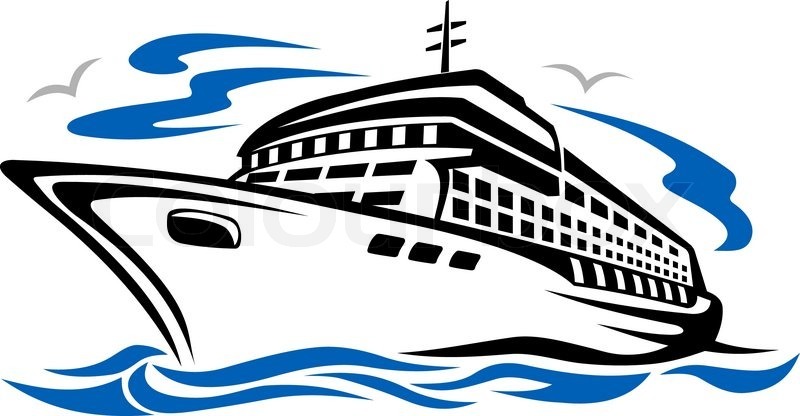 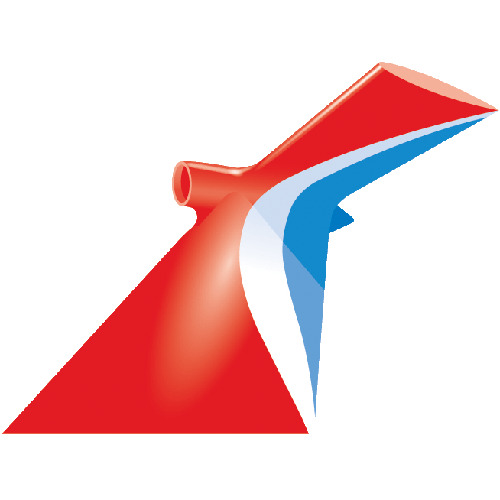 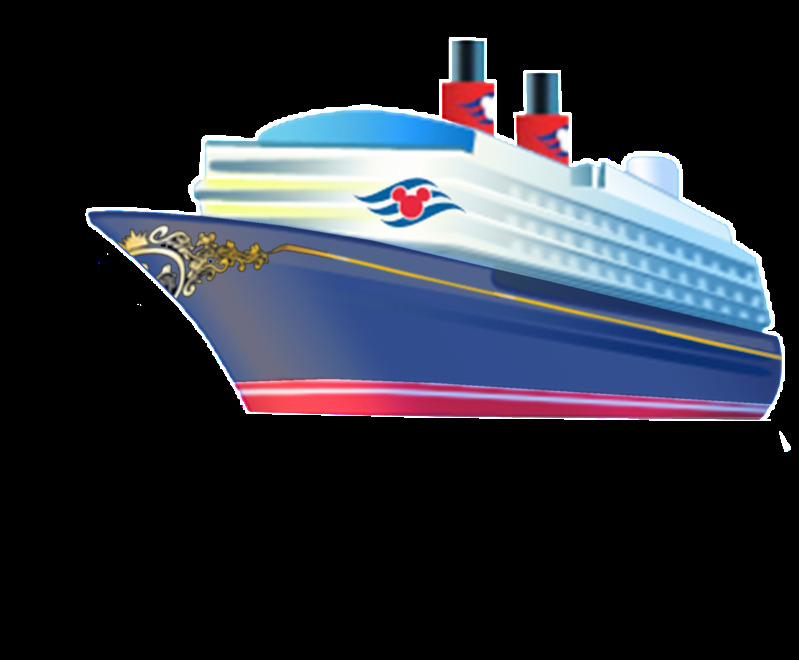 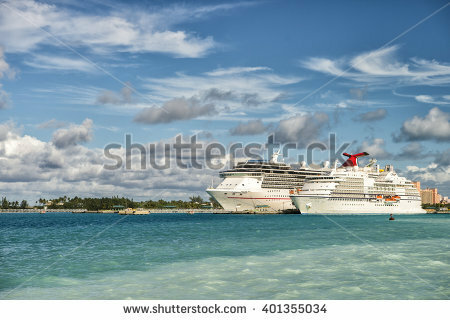 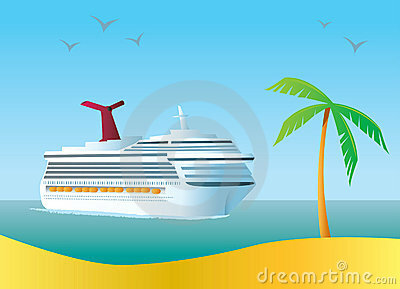 Cruise Ship Clip Art. 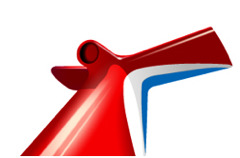 Resolution 300x148 . 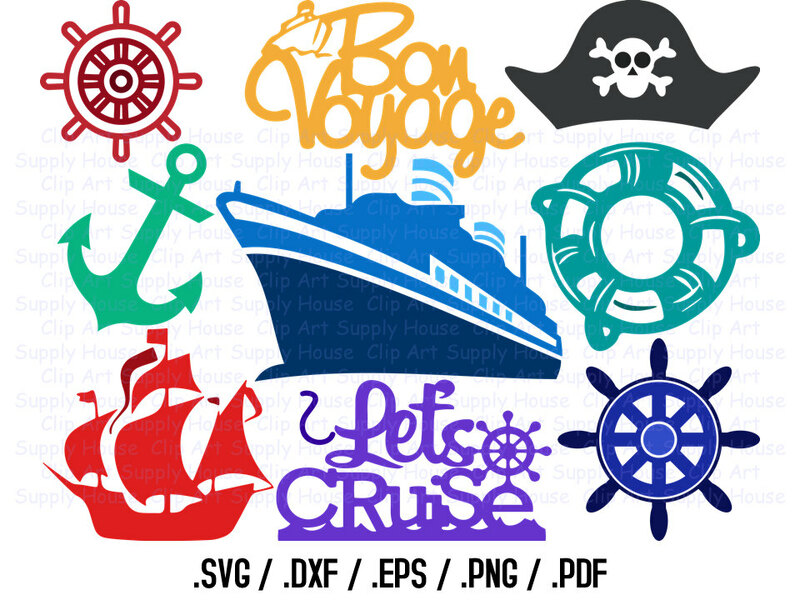 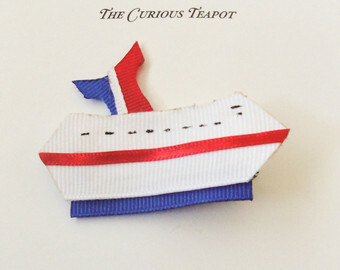 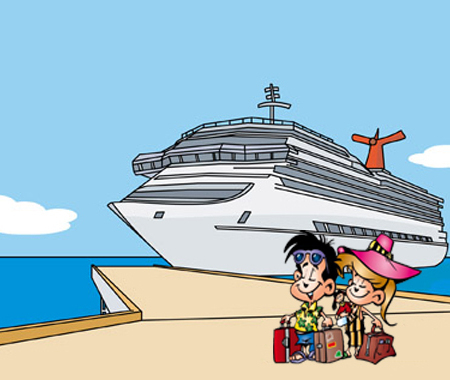 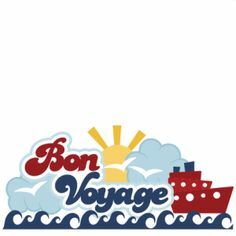 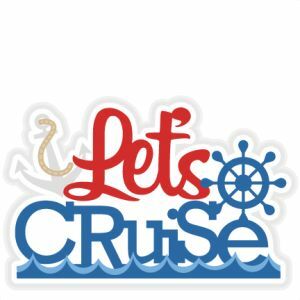 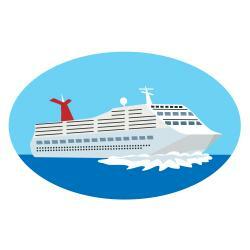 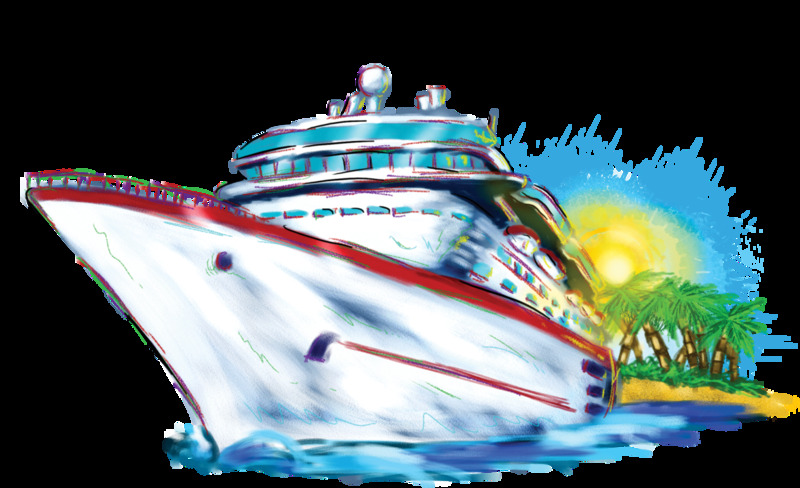 Cute clipart, Cruises and . 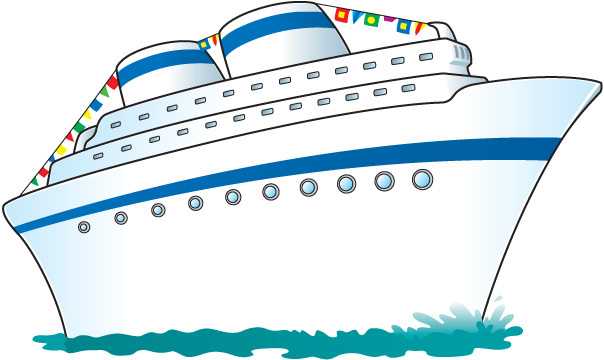 V.24.1.7 Page loaded in 0.00829 seconds.